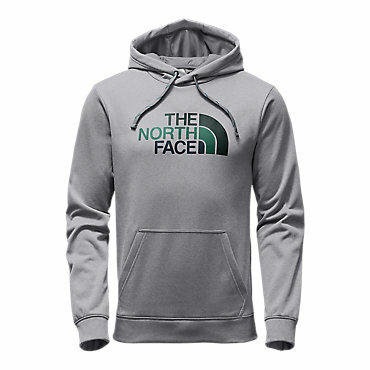 Stretchy and breathable, The North Face Men's Surgent Half Dome Pullover Hoodie keeps you comfy whether you're top roping or on belay. 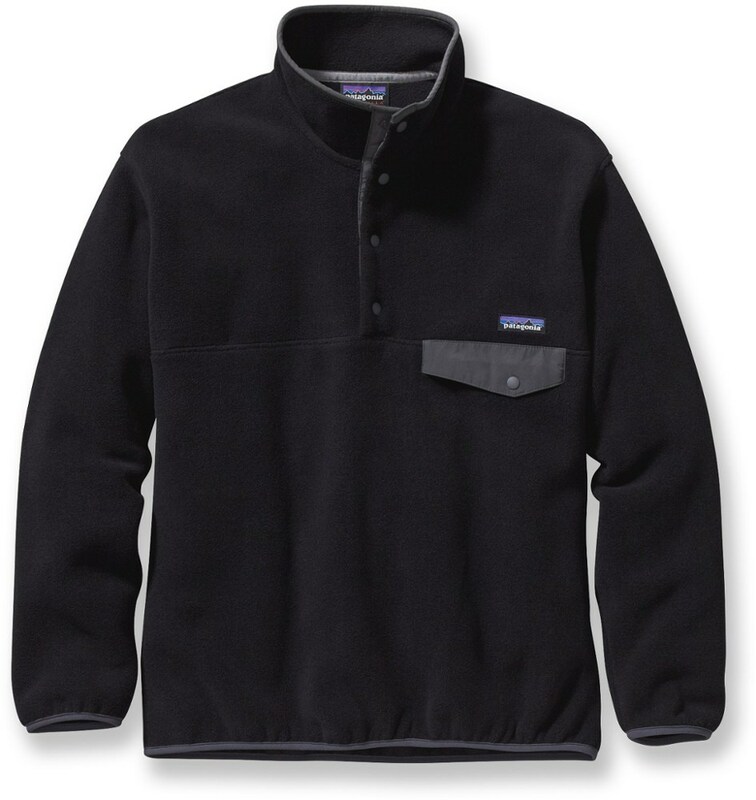 The stretch fleece fabric is breathable even when layered, so you stay warm at the base of the crag, yet don't overheat when you start moving. 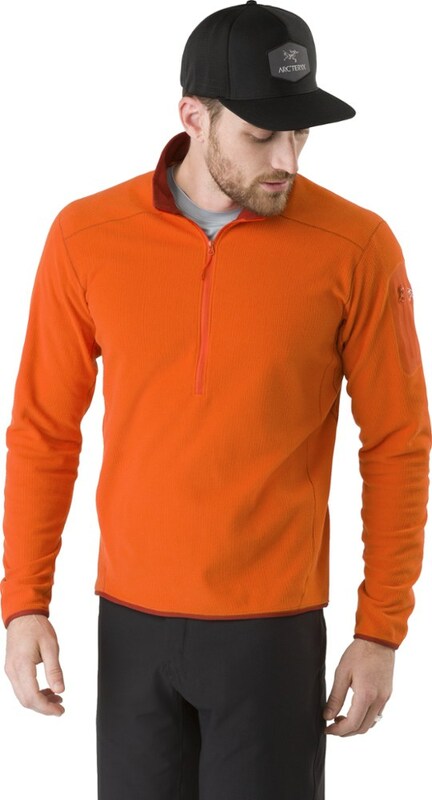 Versatile for warm ups, cool downs, and everything in between, this performance-driven pullover is made from technical, stretch fleece to withstand your workouts. CLOSEOUTS . 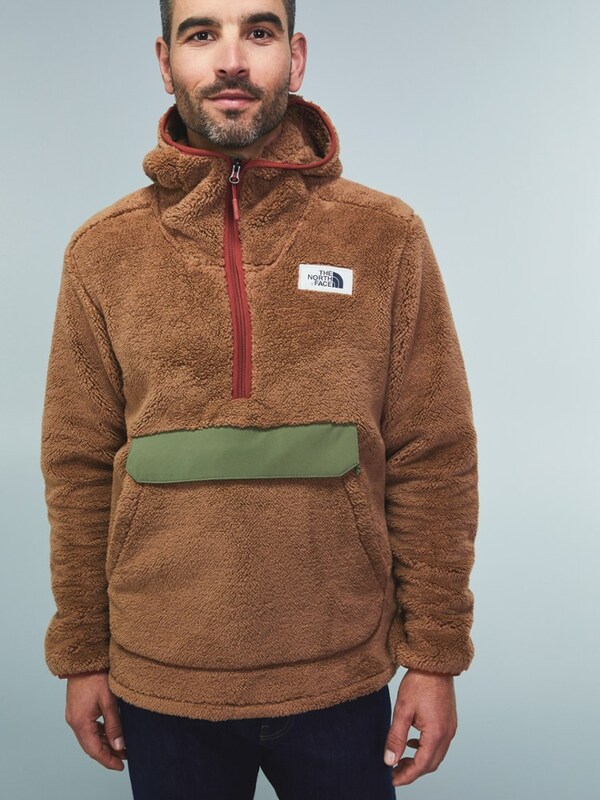 Layer up in The North Face Surgent Half Dome hoodie, a soft cotton/poly pullover adorned with the famous half-moon logo. 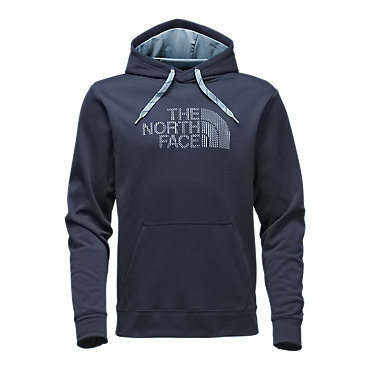 Available Colors: COSMIC BLUE/SEVILLE ORNGE. Sizes: S, M, L, XL. 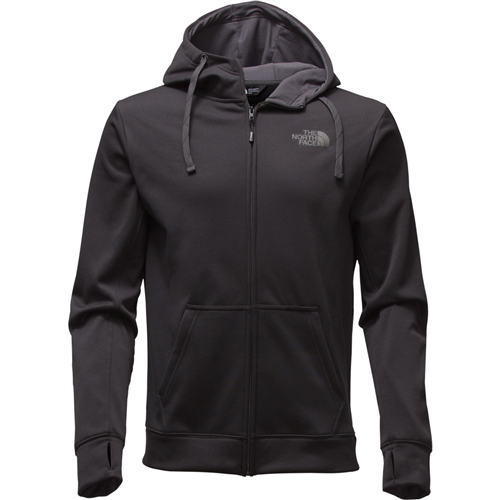 The North Face Surgent Half Dome Hoodie is not available from the stores we monitor. 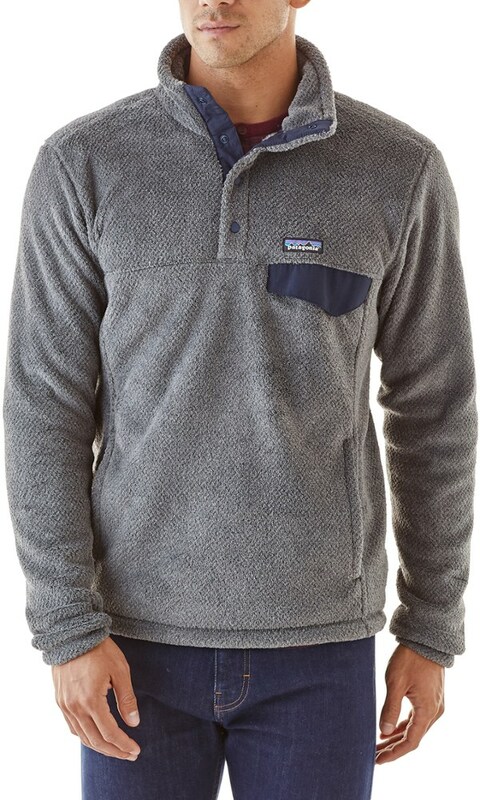 It was last seen February 21, 2019	at Backcountry.com.